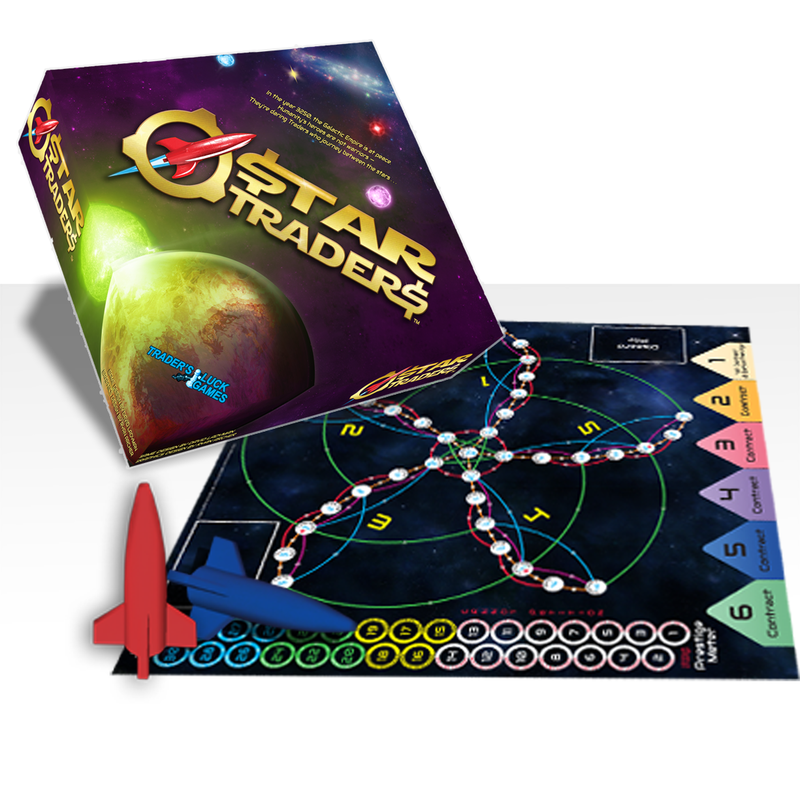 The original space trading boardgame. 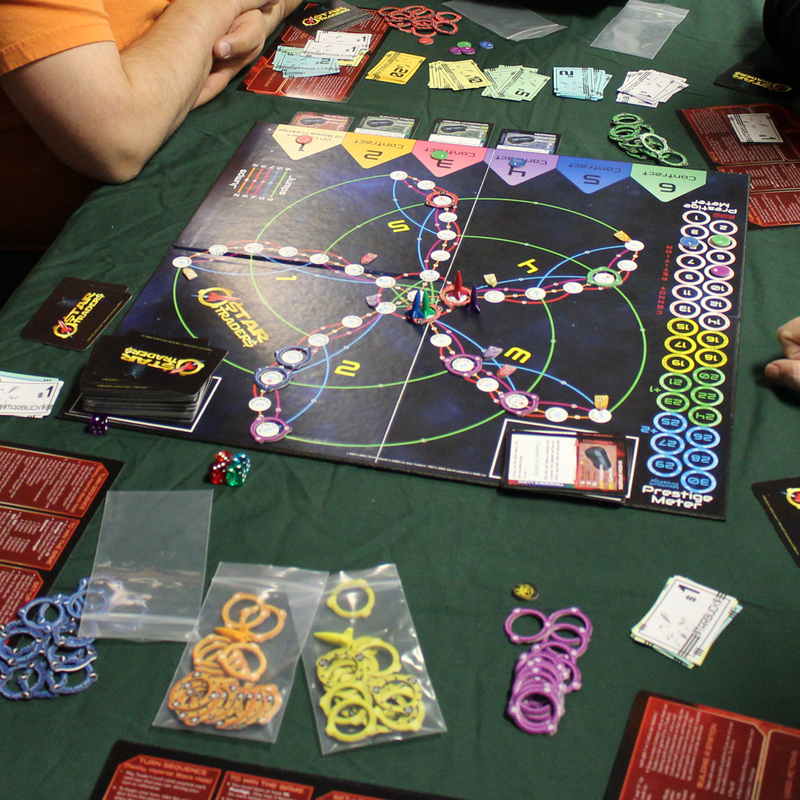 You’re an intrepid starship captain jumping across the galaxy in search of wealth & prestige. 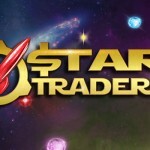 Star Traders is a competitive cargo-delivery Sci-Fi board game. 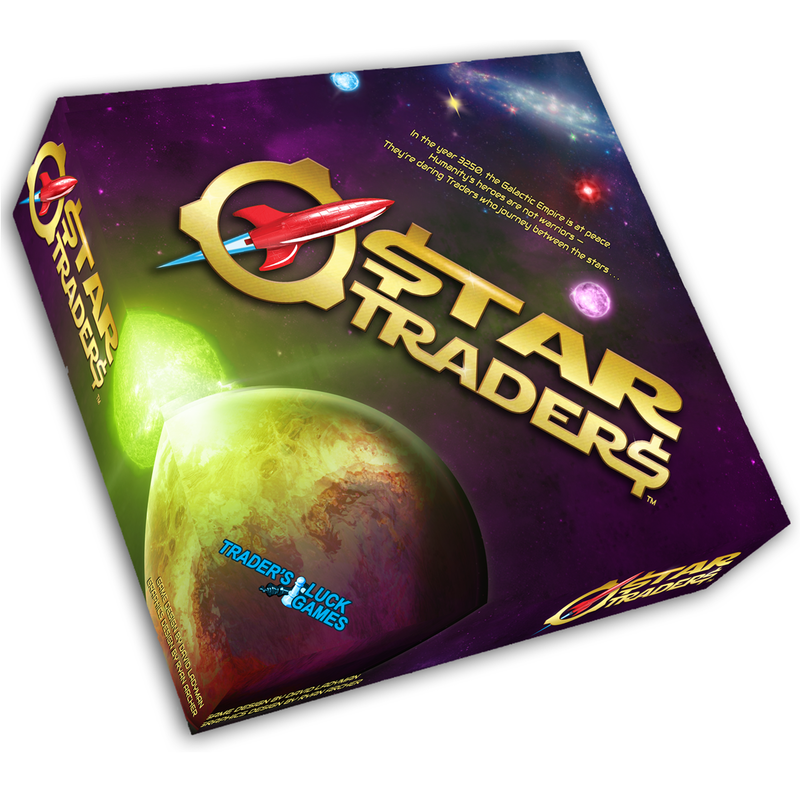 Players captain their starships, jumping from planet to planet, racing to deliver their cargoes before the other traders. 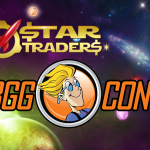 The game ratchets up the interaction and the fun as you gain great wealth and the Emperor’s respect, giving you the opportunity to petition to be made Star Tsar, ruler of all trade in the galaxy. But stumbling blocks are around every corner as your fellow traders pursue the same goal. 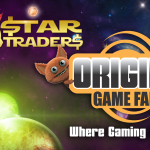 It is actually 5 games in 1, with a version for everyone — from easy versions for ages 7+ and 10+ to more competitive gameplay. The family version in the middle is just right for most players. 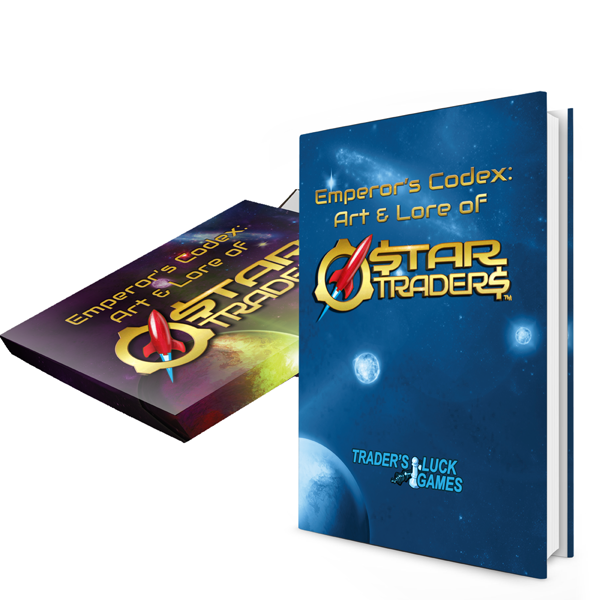 The galaxy is inspired from your favorite Science Fiction books, movies & TV shows.